Gill Manufacturing thanks you for showing interest in our products. 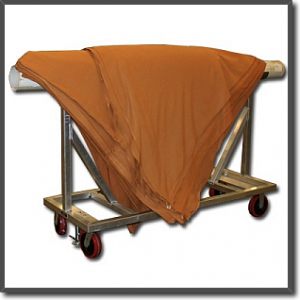 Aircraft-grade aluminum and corrosion-resistant stainless steel used throughout our product line. All square tubing used has radius corners. 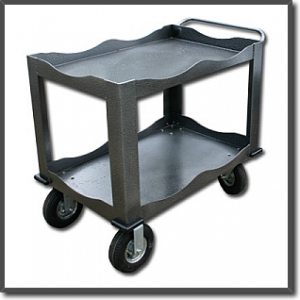 We use only high-quality casters and brakes on our units, providing higher efficiency, lower maintenance and extended usable life. All hardware on our products (nuts, bolts, etc.) is stainless steel. 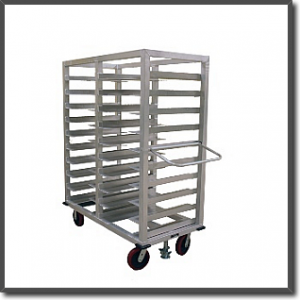 Gill Manufacturing custom designs and manufactures specialty carts and handling products to your specifications and also provides full-service fabrication facility for all your needs. 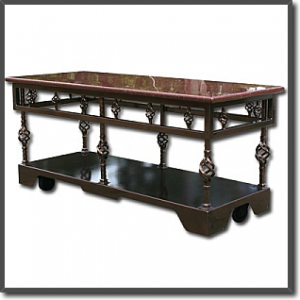 In addition, we distribute and sell casters and wheels for just about every type of application ranging from carts, racks and tables to canvas trucks, mobile bars and pianos. Our products will be found in major resorts and institutions throughout the United States. Manufacturing and fabrication at it’s finest.